Reaching to the very heart of Akeley Wood, our ethos is that every student is an individual, and in celebration of that diversity we must strive to support all our young people in becoming whatever they want to be. Our Sixth Form is a crucial part of this partnership, and instead of channelling our young people into the most prestigious universities after A-level, our approach continues to be student-centric, helping to steer them in their chosen direction. 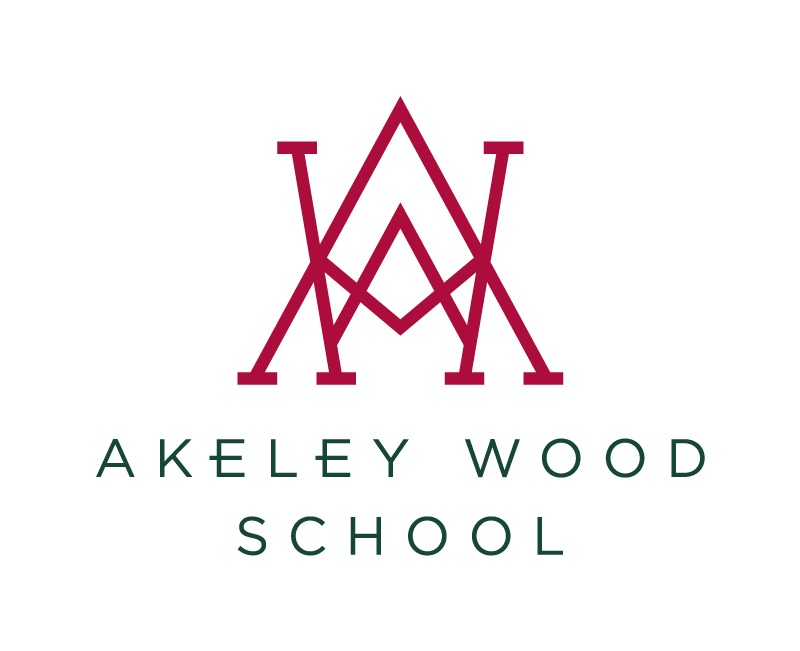 The number of universities, colleges and other higher education institutions both here and overseas that have welcomed Akeley Wood students stands at 84 in the past four years alone, and the range of subjects and disciplines they have gone on to study is similarly diverse. And for those choosing to embark on alternative routes to a successful, flourishing career, we will help students to select the option that will play to their strengths and arm them with the skills to excel in the wider world. We have supported numerous students in their decision to take on Higher Level Apprenticeships, which offer skilled ‘on-the-job’ training and education and, in some cases, offer a pathway to a undergraduate degree and beyond. Recognising that practical and vocational career opportunities are an increasingly exciting option for many school leavers, and in order to help cement our reputation with local business and industry, we are working hard to foster a network of contacts that extends our reach into the surrounding region, forging particularly strong links with the car manufacturer Mercedes. Ultimately, we instil our students with the independence and courage to be themselves and follow their instincts when they step into the world of possibility that lies beyond school.